Grow on, little stick. May the force be with you. 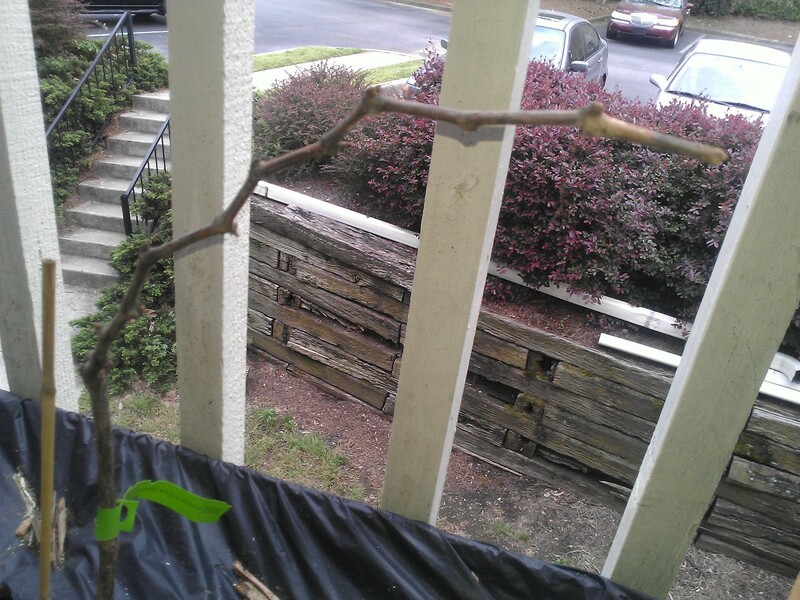 I’m happy to report that the Dwarf Tophat blueberry bush arrived yesterday along with the… mystery plants! Check it out. Time to soak for a couple hours, and then plant. 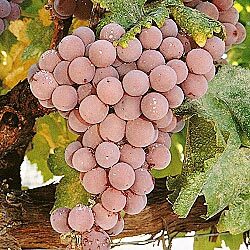 And The Mystery Plant Is…. Here’s a hint, 300 times sweeter than sugar. I plan to start them outside now and bring them inside during the winter, if necessary. The leaves are sweetest when mature and temperatures are around 60 degrees F.
You guessed it, Stevia plants, the natural sugar substitute. The sweetener is best extracted by soaking the dried leaves in boiling water, squeezing them dry and removing them. The liquid can be stored in refrigerator and used as needed. The dried leaves are approximately 10 times as sweet as an equivalent weight of sugar (1/2 gram of dried leaves equals 5 grams of sugar). According to Gurney’s, “it can be used in baking and to sweeten hot liquid such as coffee or tea—just chewing a few leaves is sure to knock out the worst sugar craving!” Plus, and this precisely why I decided to grow it (after making sure it could be grown in zone 7), Stevia is a powerful antioxidant, which means it fights against cancer, as well as, the signs of aging!! Heck yah!! I also decided to grow stevia because I read an article that said stevia has been used for centuries as a sweetener in Japan and many other countries around the world, but the FDA opposed its use in the United States because of big business and the competition it posed to the artificial sweetener industry, aspartame in particular. The ban has since been lifted, but the stuff available at the grocery store (the white powder in the green bag that says Stevia on it) is an artificial “natural” sugar substitute; and I want natural natural sugar substitute. Plus, as the daughter of a self-employed portrait artist, when it comes to big business I’m all for giving the little guy a leg up. 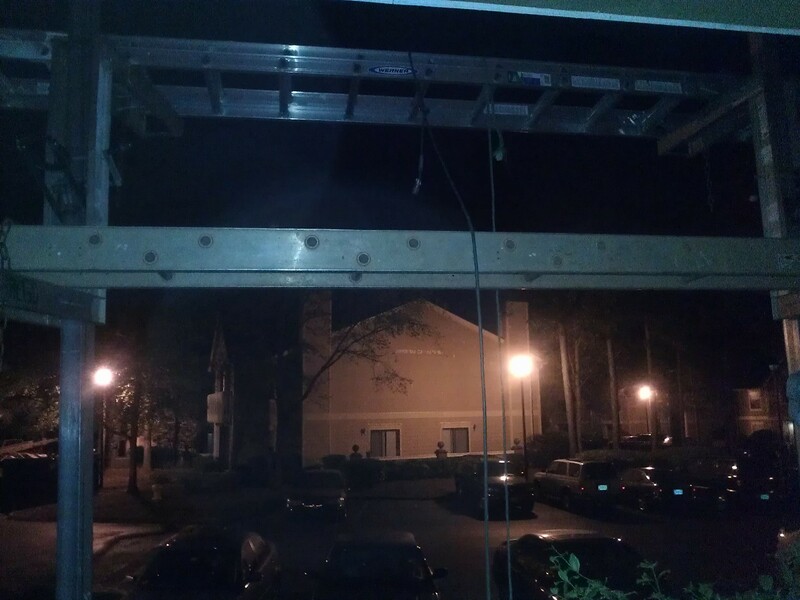 Speaking of a leg up, the apartment complex facelift activities came to a halt for the day right smack at my balcony complete with scaffolding and a rudimentary pulley system. I must admit, it’s a bit tempting to go for a swing. 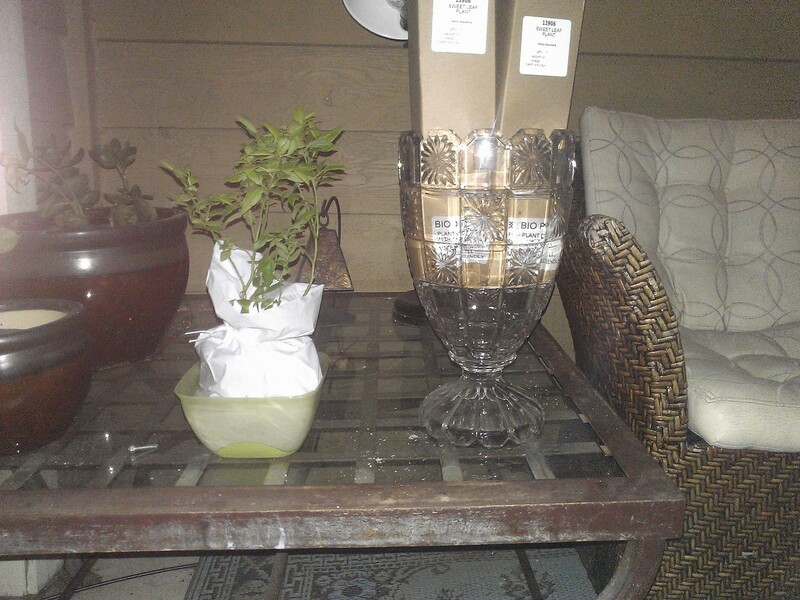 But, it’s getting late and the plants have soaked enough, so it’s time to plant. In the next post, I’ll show you what the mystery plant looks like. They’re still in the box, so I don’t even know what they look like yet. 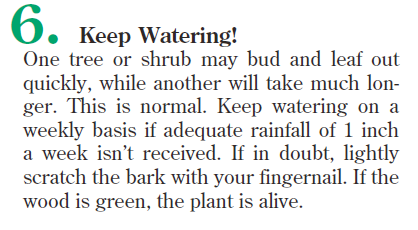 Oh, and just as I assured you in my very first blog post, the mystery plants are totally legal. In 1995, the Dietary Supplement Health and Education Act forced the FDA to permit the use of Stevia (as a dietary supplement only, not a food additive). And, in 2008, the FDA “gave no objection” to Coca Cola and Pepsi for use in their carbonated beverage products. So, see? Perfectly legal. Now.